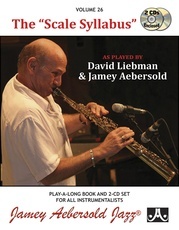 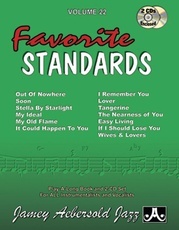 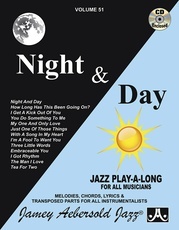 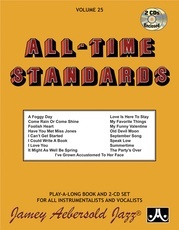 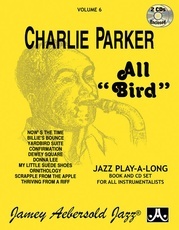 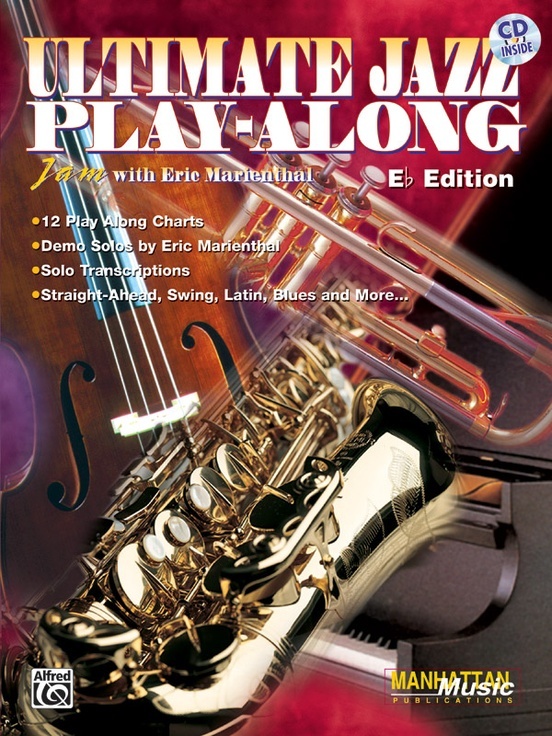 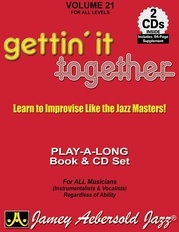 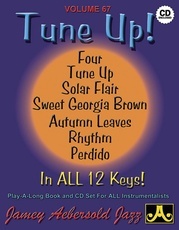 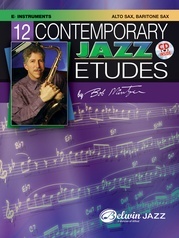 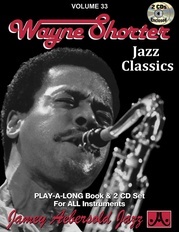 This excellent series includes 12 play-along charts, with Eric's solos transcribed and transposed in every book. 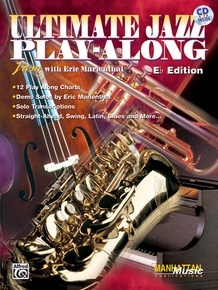 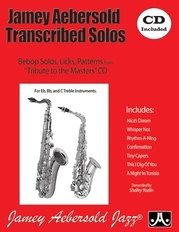 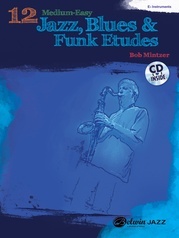 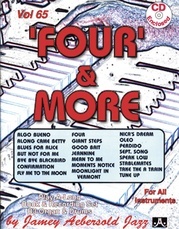 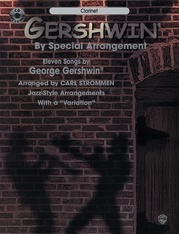 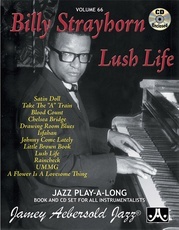 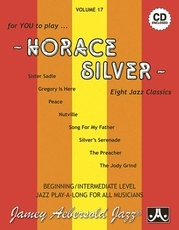 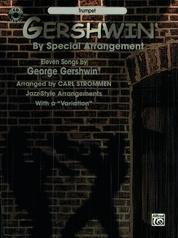 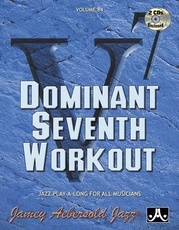 The CD contains short and long versions of Eric's solos, for studying and "stretching out." 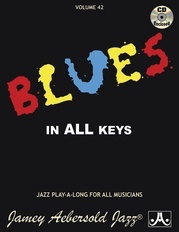 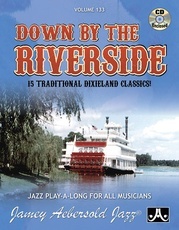 The tunes employ many different chord changes and musical styles, including straight-ahead jazz, funk, swing, R&B, Latin, blues and more.